Apple just announced its next Special Event, carrying the mysterious tagline “There’s more in the making”. 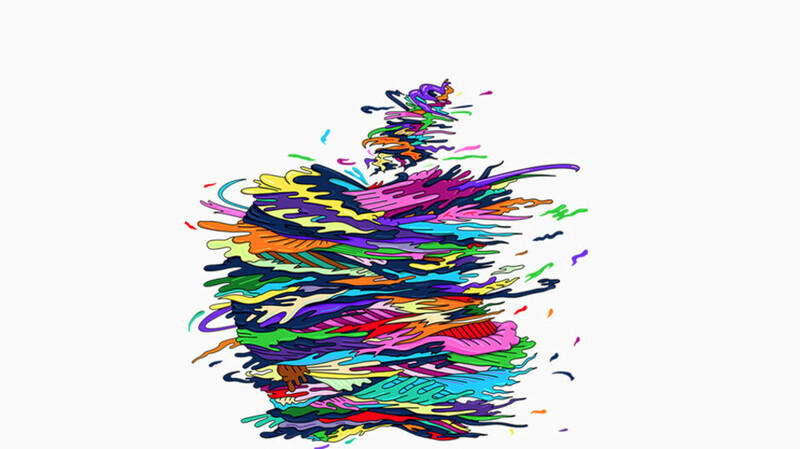 The theme of the event appears to be "art", judging by the plethora of colorful Apple logos that are peppered throughout the announcement materials.This will most likely be the last Apple event for 2018 and if you’re wondering what that "more" is, check our article about what to expect from the upcoming event. Even if you live in New York, chances are you won’t be one of the lucky few to receive an invitation to attend the event at the Howard Gilman Opera House, so what are your options? Watching the live stream from the comfort of your home (or office), of course. If you’re worried that you might forget about it by then, you can add the event to your calendar from here. If previous October events can be used as an indicator, the upcoming one should be around an hour and a half long, although Apple will generously reserve two hours on your calendar, presumably so you have time to calm down from all the excitement before you continue with your Tuesday schedule.